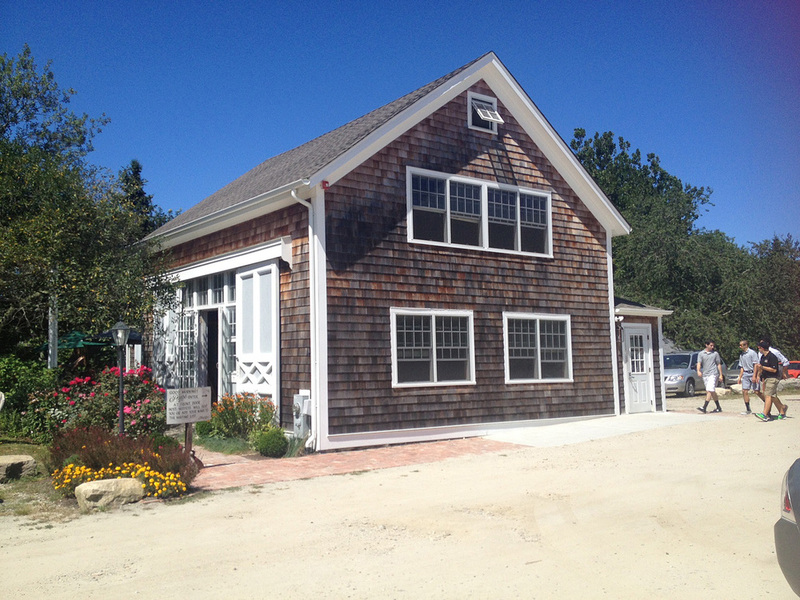 In Little Compton, RI, every business is family owned; you won’t find fast food or chain restaurants here. The Commons Lunch located on the town square across the street from the old United Congregational Church has been around for decades and serves home cooked breakfast, lunch and dinner. You can eat at the counter, a snuggly booth or cozy table, and in the summer, enjoy the outer deck which is great. Wherever you sit, the atmosphere is charmingly Little Compton. For breakfast try the Johnny Cakes made almost crepe-thin, light and lacy. Yummy, taste so good. 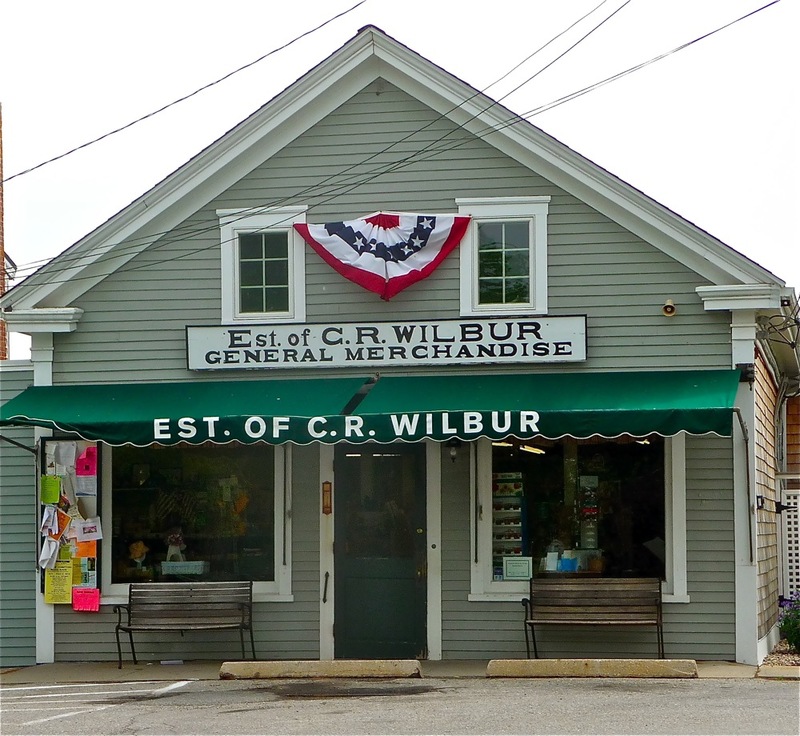 Nestled in the center of Little Compton’s historic Commons, you’ll find Wilbur’s General Store. Wilbur’s has played a vital role in the lives of the town’s residents for more than 100 years. More than a store where residents stocked up on groceries and household supplies, Wilbur’s Deli serves up sandwiches salads, desserts and daily specials. The Barn on Main Street is a little piece of nostalgia. Using farm-to-table local grown ingredients put out by local business owners, the food is mouthwatering – try the Eggs Sakkonet or Westport on the River – both are awesome! 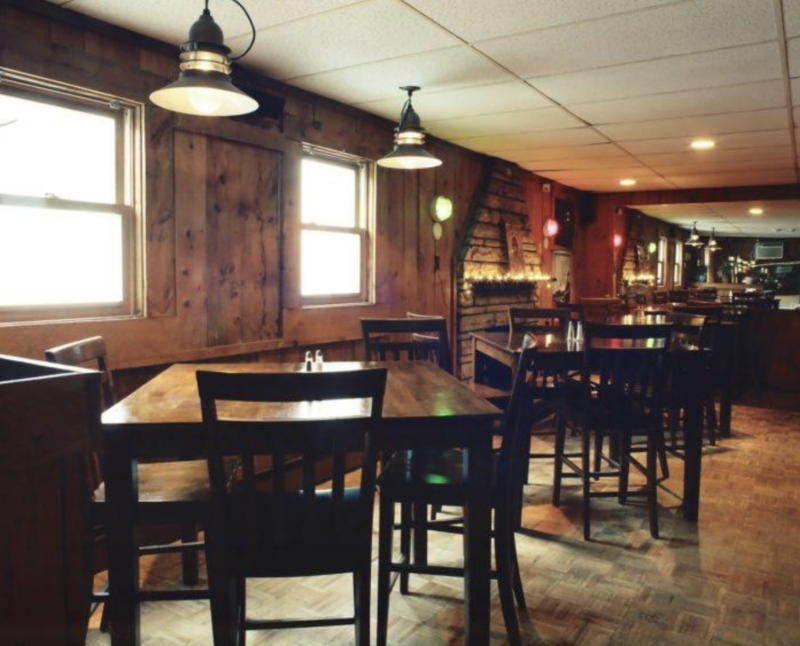 Crowther’s Restaurant – nicknamed “The Crow” has been a Little Compton staple for more than 30 years. This is a full-service restaurant serving food made with locally grown ingredients and fresh seafood. The Stone House Tap Room, quaint, romantic and a bit out of the way at the end of the point on Sakonnet Point Road is a local hidden gem. Their three-course meals are outstanding, but you’ve got to try the stuffies – they’re amazing. The menu selection is small, but everything is delicious! 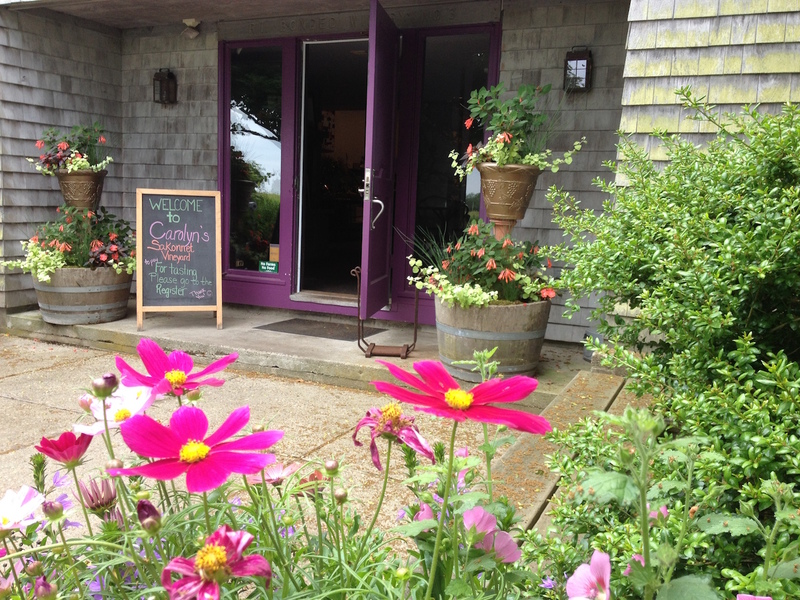 At Carolyn’s Sakonnet Vineyards you can combine wine tasting with lunch at Carolyn’s Café. Have lunch on the grass under an umbrella table while you sample a couple of wines and enjoy the view of the vineyard and gardens. Whether you are dining at one of the local spots or purchasing fresh grown vegetables from one of the local farm stands to take home and cook, you’ll find some good eats in Little Compton.